One of the most popular ways to communicate with others online is via instant messaging software. There are many great chat clients available online, but not all of them protect your privacy. Even though many clients encrypt their messages, that doesn’t mean that the provider can’t read them. 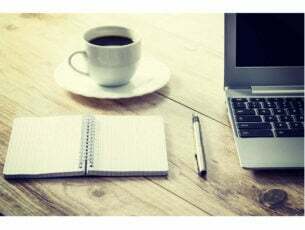 If you’re concerned about your privacy and you’re looking for secure chat software for Windows 10, you might want to check out some of the tools from our list. What is the best secure chat software for Windows 10? CryptoCat is free chat software for Windows, Linux and Mac. Unlike many other chat programs, CryptoCat encrypts your data before it leaves your computer. This means that the service provider is unable to read your messages. This makes communication with your friends completely secure from malicious users and third-parties, including your provider. Regarding your privacy, CryptoCat uses forward secure encryption, certificate pinning, code signing, and open source publication. In addition to being free, CryptoCat is also open source, so anyone can examine the code and suggest future improvements. As we previously mentioned, every message in CryptoCat is encrypted by default, thus remaining completely secure and only visible to you and your contacts. Thanks to the forward secure technology, your message will remain secure even if the security keys are stolen by third party. It’s also worth mentioning that users will receive message even when offline. Lastly, the application supports secure file sharing, so you can easily and securely share files with your contacts. CryptoCat is completely free and multi-platform chat software. The application is simple to use, and if you want to keep your chats secure and private, feel free to try this application out. If you’re looking for a secure chat software, Signal might be the best choice for you. Signal is an Android and iOS app, but there’s also a Chrome extension available. Before you can use Chrome extension on your PC, you need to install the application on your iOS or Android device. After that, you need to use the QR code to verify your PC. Once the verification process is complete, you’ll be able to have secure chats from your PC with ease. The application works like any other chat client, and it allows you to send text, pictures and videos to your contacts. We also have to mention that application supports group texts as well. The application uses your phone number and your address book, so there’s no need to add your contacts again. Signal encrypts your messages using end-to-end encryption so your message will remain secure at all times. Your messages are completely secure and not even Signal or your service provider can read them. The application also allows you to archive your messages, so it’s rather easy to keep your important messages. Application also allows you to make free calls, and all your voice calls are completely private. Signal is a great application, and it’s completely free. In fact, the application doesn’t have any ads and it fully relies on community donations. 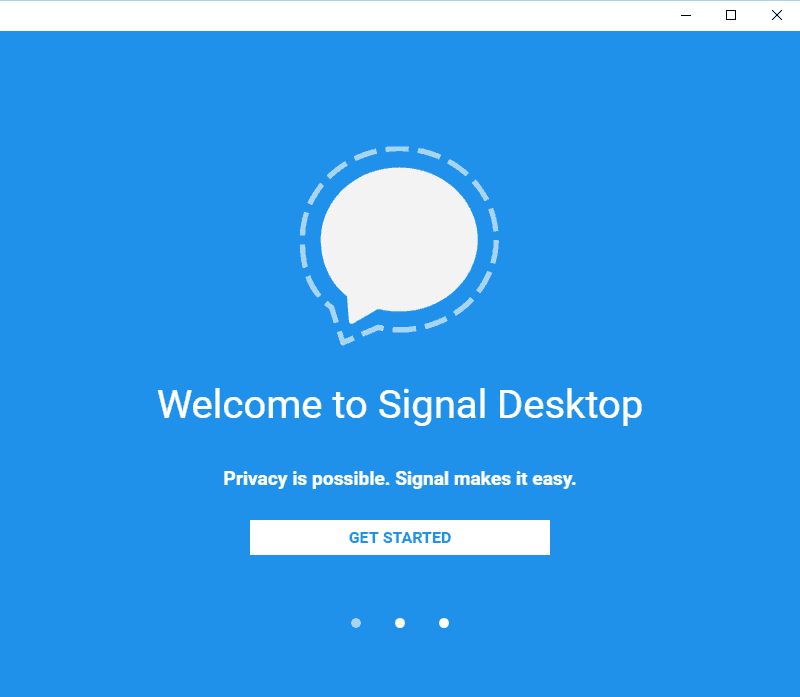 If you want to protect your privacy online, Signal is one of the best applications. However, in order to use it on your PC, you need to install it first on your Android or iOS device. Jitsi is another free and multi-platform chat software. The application offers secure text chat and video calls. In addition, Jitsi supports conferencing, desktop sharing and file transfer. Regarding desktop sharing, this application allows you to share your desktop with any user that has video capable XMPP or SIP client. 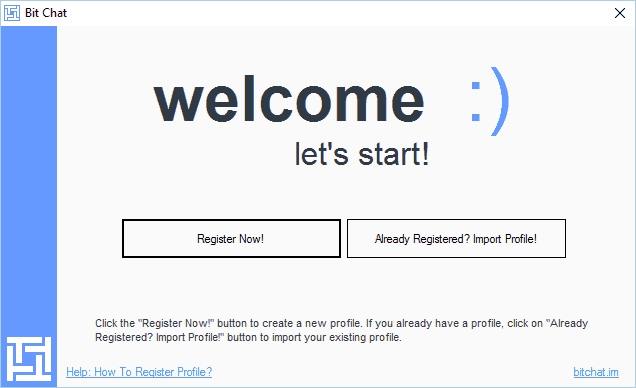 In fact, you can even allow other Jitsi users to interact with your applications. The application encrypts all communication, so your messages won’t be visible to third parties. Jitsi is available for Windows, Mac and Linux, and since it’s completely free, there’s no reason not to try it. The application might be bit harder to use than our previous entries, so Jitsi might not be the best solution for first-time users. Another great chat software for Windows is Pidgin. This application allows you to work with wide range of chat networks. Pidgin supports AIM, Google Talk, IRC, XMPP, Yahoo, ICQ and many other chat networks. In total, the application supports 15 different chat networks. If you need support for more chat networks, you can get it by using one of many available plugins. Pidgin supports file transfer, away massages, buddy icons, custom smilies and many other features. The application offers simple user interface, and it allows you to connect to different chat networks simultaneously. We have to mention that setting up different chat networks is relatively simple, but in order to use different chat networks you need to configure them properly first. 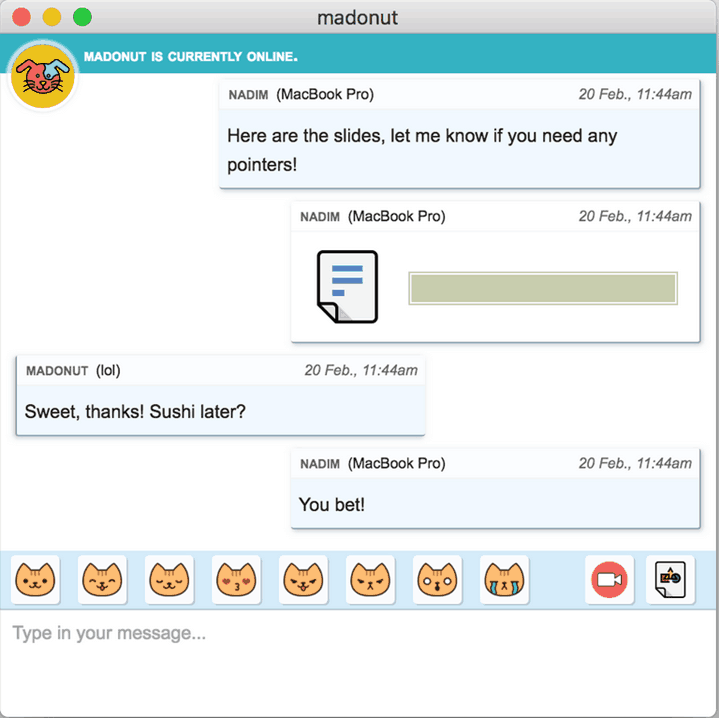 Pidgin is a universal chat software, but its main strength is in its plugins. Pidgin supports various plugins that can bring new features and improve your security and privacy online. If you want to have secure chats with your friends, be sure to download and install the appropriate Pidgin plugins. One plugin that can help you protect your privacy is Off The Record plugin, so be sure to download it. If you’re looking for a free and secure chat software, RetroShare might be just what you need. This application is completely decentralized and it doesn’t use any servers. It’s also worth mentioning that the application is open source and free, so you can distribute it and use it without any restrictions. In fact, the application doesn’t even have ads, which is also a major plus. Just like any other chat software, RetroShare allows you to send text or images. If you want, you can also chat with various people in chat rooms. The application uses distant chat feature that allows you to chat securely with your friends’ friends. In addition to text messages, RetroShare allows you to make video and voice calls thanks to plugins. This application also supports encrypted email messages. This means that you can send secure messages to other members of the network. The application will deliver emails to your friends, even if they are currently offline. RetroShare also supports file sharing within your network. The application uses swarming system similar to the BitTorrent thus providing you with fast transfer speed. The tool supports large files, and your privacy will be protected while sharing files with others. RetroShare uses anonymous tunnels, and only your friends can learn which files you download. Another feature is the ability to write and read forum posts online. The application supports decentralized forums, so you won’t have to worry about censorship. There’s also support for channels, and you can even publish files to channels in order to share them. It’s also worth mentioning that this application works with Tor and I2P, so you can hide and protect your IP address. RetroShare offers wide range of features, and if you’re looking for secure and free chat software, this might be the perfect application for you. The application offers some advanced features, so it might not be the best choice for novice users. Another secure chat software for Windows is Telegram. This application is available for most mobile platforms including Android, iOS and Windows Phone. This application also works with Mac, Linux and Windows PCs. In fact, there’s even a web version so you can use this tool on almost any PC or operating system. Just like many other chat applications, Telegram allows you to connect with others and send messages and files. The application allows you to create groups, and you can create groups up to 5000 members. As we already mentioned, this is a multi-platform application, and all your messages will be synced across all your devices. Application also supports encryption, and you can even auto delete your messages after a predefined time period. Telegram offers fast massage delivery and encryption, so your messages will remain private at all times. Since all your messages are encrypted, they will remain safe from third parties and hackers. It’s worth mentioning that this application is free, and it doesn’t have any subscription fees or ads. Telegram is a simple chat application that will protect your privacy online. We have to mention that there’s a portable version available, so you can use it on any PC without installation. If you’re concerned about your privacy, and you don’t want companies to sell your personal information to advertisers, you might want to consider Wire. According to the developer, Wire uses high-quality encryption that protects data. This application supports text, voice and video, and each message will always be encrypted end-to-end. We also have to mention that this tool supports secure group chat. Since this is a multi-platform application, all your conversations are available on multiple devices. All messages are encrypted on your device before sending, and they can only be decrypted by the receiver. Wire doesn’t have any decryption keys on their servers, so your messages will remain protected even from Wire. If you want maximum protection, you can also verify identify of other users thanks to the fingerprint scanner. The application also supports encrypted file sharing as well as voice and video calls. Wire offers amazing features, and it’s completely open source and free to use. 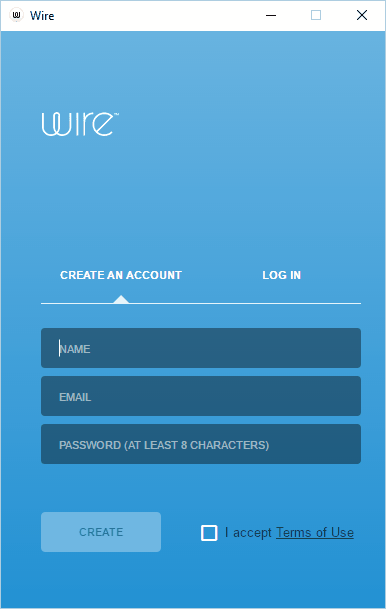 If you’re looking for a secure chat software, Wire is probably one of the most secure applications available. Another secure chat software that we want to show you is Tox. Just like any other chat software, Tox allows you to send text messages or to have voice or video calls. Of course, all your text messages and video and audio calls are encrypted and completely private. The application supports both screen sharing and file sharing, so you can easily share your files with others. Tox also supports group chats and calls, thus allowing you to easily communicate with multiple people. As we already mentioned, all data sent trough Tox is encrypted by using open-source libraries. In addition, Tox doesn’t use central servers for communication, which means that only you and your recipient can see your messages. Lastly, Tox is completely free, and you can download, distribute and modify it without any limitations. Tox is a solid chat software, and if you’re concerned about your privacy online, be sure to try out Tox. 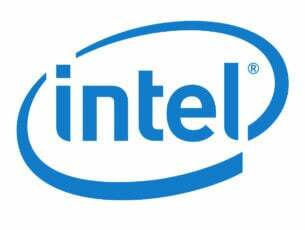 Regarding availability, the application is available for all major PC and mobile operating systems. Another secure chat software that can encrypt your messages is Threema. According to the developer, this application will store as little information as it can on its servers. Groups and contacts are stored on your device, and all messages are deleted from the servers after the delivery. The application offers end-to-end encryption which means that all your chats, group chats and files are encrypted. As a result, only you and your recipient can decrypt and view your messages. The application offers full anonymity to the users, and each users gets a random ID. In addition, Threema doesn’t require email or phone number in order to use it. The application also allows you to verify your contacts. You can do that by scanning their QR code or by comparing key fingerprints. This ensures that you’re communicating directly to your contacts and not to a third party or malicious user. Threema is available on iOS, Android and Windows Phone devices, but you can also use it on your desktop PC. There isn’t a desktop version available, but there’s a web version that you can access from any PC. Before you can use the web version, you need to authenticate your phone using a QR code. We also have to mention that Threema isn’t a free application, so if you want to use it, you’ll need to purchase it first. Unlike the previous tools on our list, this one works in LAN environment. This application is perfect for your office because it allows you to chat with your colleagues. All messages are encrypted with AES-256 encryption, so they will remain protected from third parties. The application has a simple user interface, and in order to use it, you just need to install it on every PC in your network. Speaking of simplicity, LAN Messenger doesn’t require dedicated server in order to run. 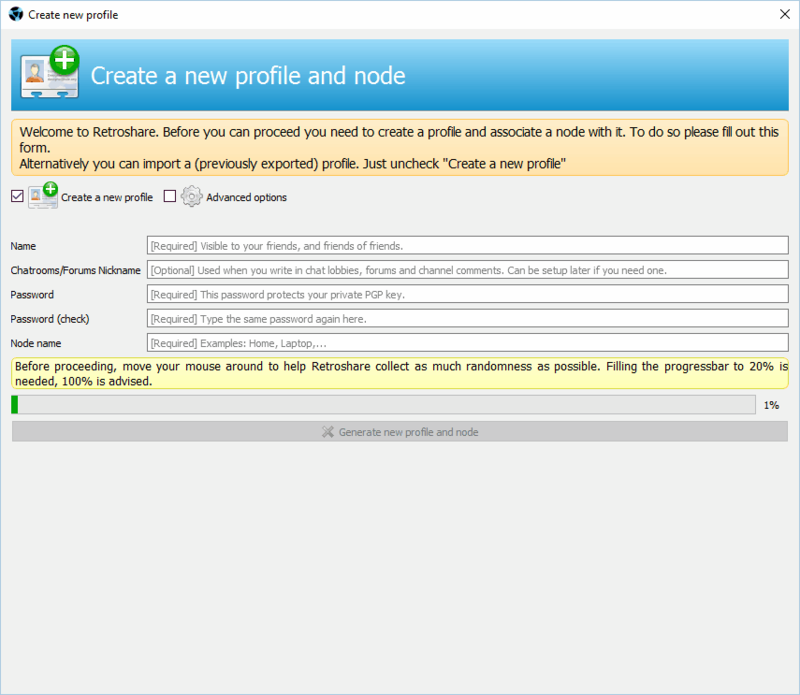 Instead of a server, the application users peer-to-peer connection. Just like any other chat application, LAN Messenger allows you to send individual or group messages. We also have to mention that this application supports offline messages. This means that you can send messages to offline users, and they’ll receive them once they come online. In addition, the application supports file sharing, so you can share files easily with other users on your local network. LAN Messenger also allows you to create user groups, and it also supports Remote Desktop feature. Using this feature a college can take control over your PC remotely and help you solve a specific problem. The application also supports Message History, so you can easily keep track of all old messages. If needed, you can also restrict the access to certain features of this application. LAN Messenger is a solid secure chat software, but its biggest limitation is that it only works in local environment. This means that this software isn’t the best choice for personal use, but it will be perfect for any office environment. If you’re looking for a secure chat software, Pryvate might be perfect for you. The application offers free instant messages as well as voice calls. Of course, both messages and voice calls are encrypted and safe from third parties. Pryvate doesn’t have encryption keys on its servers which means that your data will remain hidden even from Pryvate. Each message is encrypted on your device, so only the receiver can decrypt it and view it. In addition, Pryvate doesn’t keep record of communication, thus keeping your messages completely private. 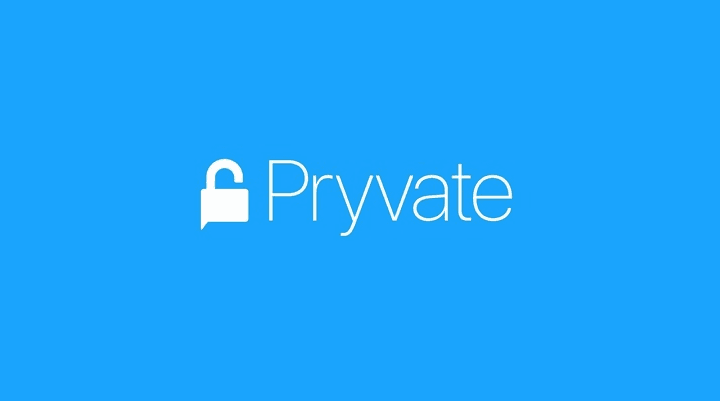 Pryvate Pro offers secure video calls as well as private emails. The Pro version also supports secure file transfer and secure conference calls. If you want to use Pryvate on your PC, you’ll have to purchase a Premium plan. We also have to mention that Pryvate is working on self-destructing messages, and we should see this feature available for all versions of the app in near future. Pryvate offers solid security, so it perfect for both basic and advanced users alike. Even though the basic version is free, you’ll have to purchase a premium package if you want to use a desktop version. This application allows you to send message securely to other users in your local network. 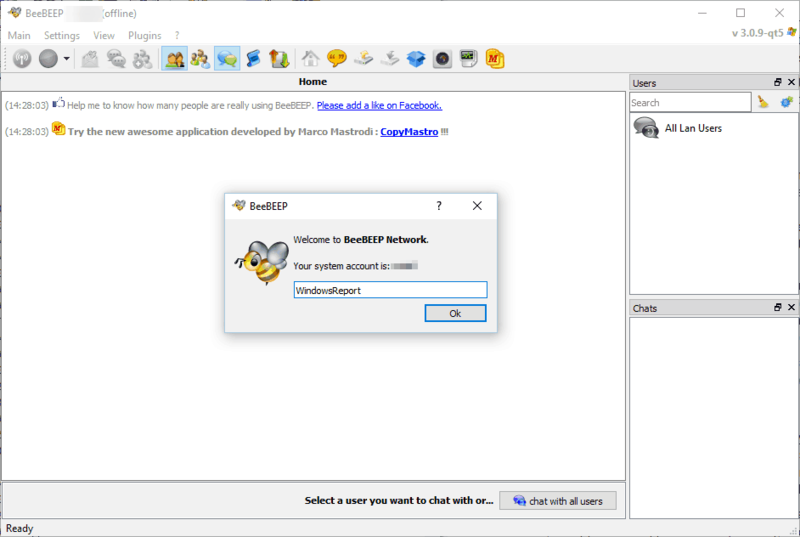 BeeBEEP is a free application, and it’s available on all major desktop platforms. The application uses Rijndael Algorithm (AES) encryption that allows you to send encrypted messages to groups or individual users. Thanks to the peer-to-peer structure, you also easily share files with others. BeeBEEP doesn’t use a dedicated server, but it allows you to send messages to offline users. Of course, the application supports message history, and you can see all your previous messages. The application is completely free to use, but its biggest limitation is that it only works in local network. It’s wroth mentioning that the portable version is also available, so you can run this tool without installing it on your PC. Tor Browser is probably one of the most famous private browsers available. In addition to Tor Browser, there’s also a Tor Messenger available that allows you have secure chats. This application supports wide range of networks, and it works with Jabber (XMPP), IRC, Google Talk, Facebook Chat, Twitter, Yahoo and many others. The application also has Off The Record messaging feature enabled by default. This tool is built on Instantbird client, and it routes all your data through Tor network thus masking your route to the server. Tor Messenger requires a bit of configuration in order to work properly, so it might not be the best choice for novice users. 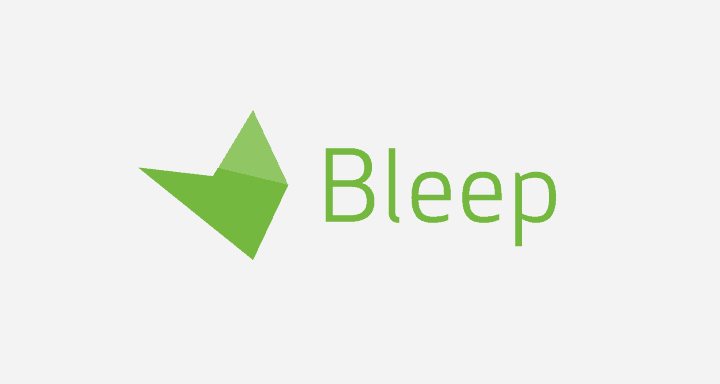 If you want a simple and secure chat software, you might want to consider Bleep. This application doesn’t require you to create an account in order to use it. To use it, simply download it and install it, invite your friends and start chatting. The application offers total privacy, and since there’s no dedicated server, your messages won’t be stored in the cloud. Bleep also supports whisper messages that will delete themselves once you read them. This feature is great if you don’t want to leave any records of your messages. Bleep is a simple application that offers end to end encryption over P2P network thus keeping your data secure at all times. The application is available for free, and you can download it for Windows, Mac, Android or iOS. If you’re looking for a secure LAN chat software, Bopup Messenger might be just what you need. The application offers simple and lightweight interface, so it will be perfect even for first-time users. Bopup Messenger is designed for corporate environments, and using it you can connect all colleagues, even ones from other offices and locations. Just like any other chat application, Bopup Messenger allows you to send chat messages and files. In addition, the application also allows you to to have group chats. We have to mention that all your messages are encrypted so third-party users won’t be able to see them. The application also allows you to send files and messages to offline users. If a user is offline, your message will be stored on the IM server. After the user comes back online, the message will be delivered. Bopup Messenger users Terminal Server/Citrix environment, and it allows multiple users to use this application on a single PC. The application uses a central server that logs all activity and archives all messages. 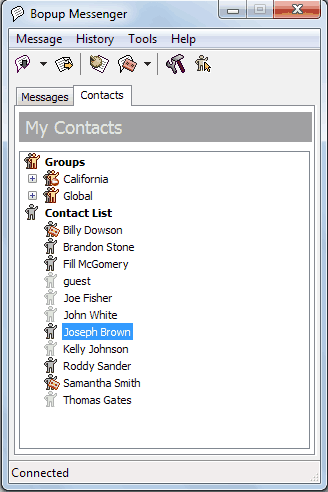 You can also manage messaging groups, user’s contact information and permissions from the server. The application also supports several authentication methods. Bopup Messenger requires IM server in order to work, so you’ll have to configure a server in your office before you can use it. The server also allows you to update all Bopup Messenger clients remotely from the server. Bopup Messenger offers secure and encrypted chat, and it even works as a portable application, so it doesn’t require installation in order to work. This application is made for corporate environment, so it might not be the best choice for home users. Another secure chat software for your office is Office Chat. This application is available on smartphones and PCs, and it works on Windows, Mac, iOS and Android. The application allows you to easily organize your contacts into groups, which can be quite useful. Office Chat allows you to send message without hitting the Send button. Thanks to the Hyper Real-Time Mode, the recipient can view your message while you’re typing it. This can be useful for sharing sensitive information, since you won’t leave any record of the message. Just like any other chat software, this application uses notifications so you won’t ever miss a message. In addition to instant messages, the application supports file sharing, and you can upload and share files up to 2GB in size. Besides files, you can also share video and audio with ease. Just like many other applications, Office Chat supports end-to-end delivery confirmation, so you’ll see when the recipient reads your message. This software also supports self-destructing messages. As a result, selected messages will delete themselves once they’re read by the recipient. This is a useful feature, especially if you’re sharing sensitive information. The application also offers unlimited chat history, thus allowing you to view all previous messages easily. Office Chat also indexes all your messages and files, and you can easily find any message or file in a matter of seconds. This application also offers email integration that allows users to respond to messages via email. This is a handy feature for all users that don’t have Office Chat installed. In addition, Office Chat offers integration with various business apps. The application also supports encryption, and if you purchase Enterprise plan, all your messages will be encrypted while sending. Office Chat offers wide array of features, and it will be perfect for your working environment. We have to mention that this application requires you to purchase a yearly or monthly plan if you want to use it. Encryption isn’t available by default, and if you want to use end-to-end encryption, you need to purchase Enterprise plan. Another free and secure chat software is CoyIM. This is a relatively new software, and according to the developer, the software isn’t audited, so you might not want to use it to send sensitive information. The application has Tor support, and in order to achieve the best results, we advise to install Tor alongside CoyIM. In addition to Tor, CoyIM protects your privacy by using OTR and TLS. Both OTR and TLS encrypt your messages thus protecting your privacy. The application is simple to use, and it doesn’t require any additional configuration. Encryption is enabled by default, so you can have secure chats simply by installing this application. We also have to mention that this application doesn’t require Tor in order to work. However, Tor can add another layer of protection, and you can turn it on or off at any time. CoyIM is a solid secure chat software, but since it’s not audited yet, you might want to use a different client if you need to share extra sensitive information. We have to mention that this application is portable, so you can use it on any PC without installation. Another free and secure chat client that you might want to try is Linphone. The application is available for all major mobile and desktop platforms. Linphone offers instant messaging as well as audio and video calls. There’s also ability to pause and resume calls as well as call transfer. In addition, you can also merge calls into a conference. Just like any other chat software, Linphone offers contact list, call history and the ability to share files. In order to provide the best audio quality, the application uses echo cancellation technology. The application also works with 2G networks, and it allows you to have calls in low bandwidth mode. You can also have a call without any interruptions when switching from one type of network to another. This is useful if you start a call on Wi-Fi network and then switch to 3G. We also have to mention that this application provides secure communication thanks to the zRTP, TLS and SRTP technologies. Linphone is a decent secure chat software, and since it’s open source, you can use it or modify it without any restrictions. If you’re looking for a multi-platform chat software, Ring might be perfect for you. This is an open source application and it’s released under GPLv3 license. The application has an active community that is constantly improving the software. 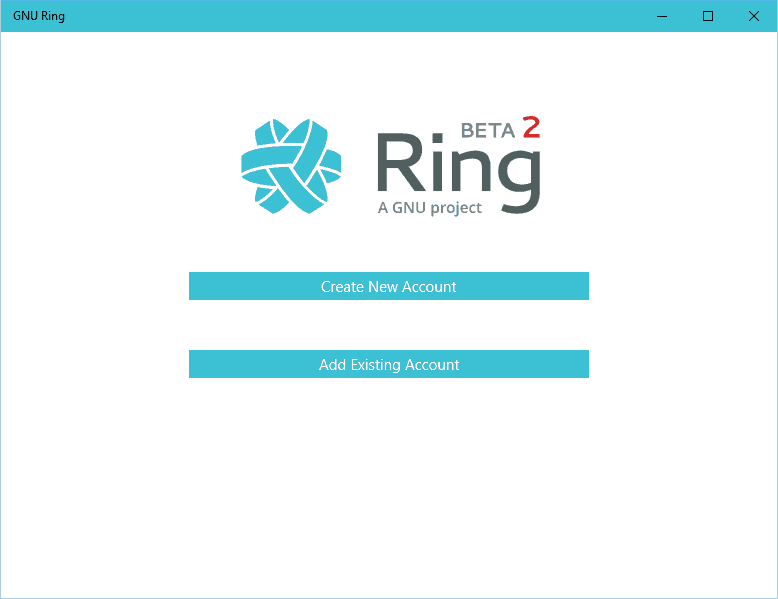 Ring uses OpenDHT protocol and decentralized communication. In addition, the application relies completely on peer-to-peer discovery and connection. As a result, Ring doesn’t use a dedicated server, therefore messages are shared only between you and your contacts. The application is also secure and it offers end-to-end encryption with authentication. Speaking of authentication, the application offers identity management by X.509 standards. As for the security, it’s based on RSA/AES/DTLS/SRTP technologies. The application allows you to send text messages and to perform calls with multiple contacts. In addition, Ring supports media sharing, and you can easily share video, audio or photos. Ring is still in beta version, but it offers great features, and it will allow you to have secure chats on your PC. 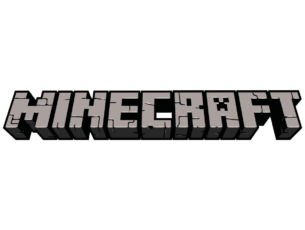 The application is also available on Linux, Mac and Android, and there’s also a Universal app for Windows. This secure chat software is still in alpha version, which means that major changes in terms of protocol and interface can occur in the future. This also means that this application still has few bugs, so it’s not the most stable chat software on the market. Bit Chat is an open source chat software that uses secure peer-to-peer connection. By doing so, this application provides you with end-to-end encryption. The application can work in your local network, but it can also work over the Internet. Bit Chat supports instant messages, but it also supports file transfer, so you can easily and securely share files with others. In order to ensure your privacy, this application doesn’t use metadata. Only thing that this application requires is your email address so you can register for a digital certificate. Since this application uses peer-to-peer technology, it means that there are no dedicated servers so the communication is direct between you and your contacts. Regarding the security, each Bit Chat profile is signed with RSA-4096 and SHA-256 certificate. End-to-end encryption uses Perfect Forward Secrecy (PFS) with DHE-2048 or ECDHE-256. Of course, there’s also AES 256-bit encryption that will keep your messages secure. Bit Chat is still in development, but so far it offers great features to its users. This might not be the best secure chat software since it probably has few bugs, but we’re positive that developers will fix that in near future. The application is available for Windows and Ubuntu Linux, so feel free to try it out. It’s also worth mentioning that there’s a portable version available, so you can use this tool without installing it. Another application that deserves a mention is Cypher. This is Android and iOS application, but according to the developer, desktop and Web version are in development. To use this application you just have to register a free account and generate your private and public key. Although the application uses a dedicated server, the server can’t read or decrypt your messages. This means that only your recipient can decrypt and view the message. According to the developer, the application stores minimal metadata on the server. Dedicated server stores temporarily message “blobs” that are inaccessible by the server. The server also stores the recipient and the time stamp of your message. As soon as your message is received, this information is deleted from the server. The application uses public key verification in order to confirm the identity of the recipient, thus preventing man in the middle attacks. In addition, Cyphr uses symmetric, public and private keys to protect your messages. The application also allows you to adjust the level of privacy and disable certain features if you want. Cyphr is a great application, and with its servers located in Switzerland, your messages should be completely safe. According to the developer, they can’t read or store your messages, so your privacy will remain protected. Cyphr sounds like a promising application, however, it’s only available for Android and iOS. According to the developer, we’ll see a desktop and web version in near feature, so keep an eye out for it. Although many chat clients offer encryption, not all chat clients are secure. Popular chat applications often store messages on the server, thus allowing the provider to read and analyze your messages. We showed you some of the most secure chat software, but before you decide to download and use a specific tool, be sure to do a little research and check if the application offers the desired security and privacy features.